Creativity made easy. We provide supplies & instruction so you can go from messy to masterpiece! IN 3 EASY STEPS YOU CAN CREATE A MASTERPIECE TOO! Booking a party with us is easy. You get to choose the painting that you & your friends will paint! Our studio is the best venue to celebrate your occasion! 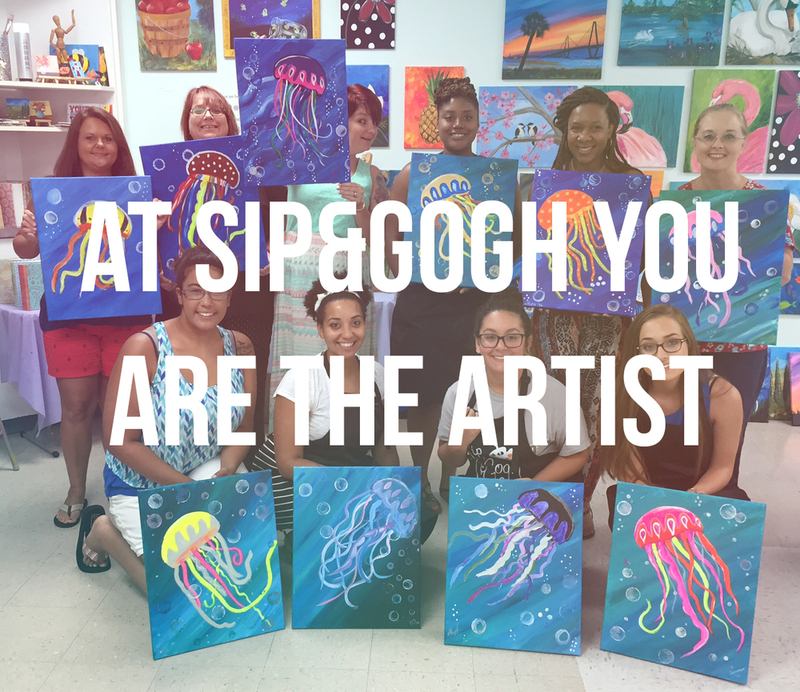 Kids ages 6-18 can take private art lessons after school at Sip&Gogh. They learn techniques in drawing, painting & art history! Call today to sign up!